The Human Family Inc - Home. A Humanitarian Crisis in North Dakota. Between 2016 and 2017, the homelessness epidemic in North Dakota increased by 26%, the largest percentage increase in the United Sates. Over 58% of the people experiencing homelessness without shelter were families with children, the highest rate in the country. "Home." is a limit-series documenting the homelessness crisis in North Dakota. Understanding housing as a human right and as an inherent need to the health and happiness of all persons, the documentary will examine the myths of homelessness, its causes and identify the state-wide organizations and individuals currently engaged in the fight to end homelessness in North Dakota. 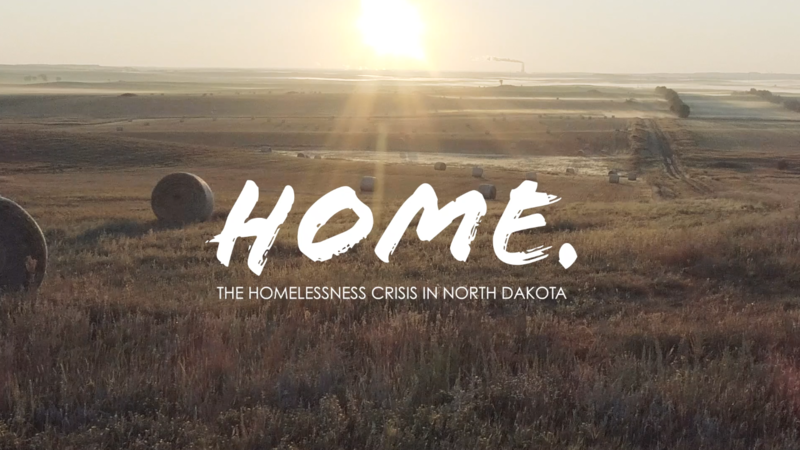 Interviews with individuals dealing first hand with homelessness and with professionals working the front lines of the crisis from across North Dakota are being captured. From community to community, the story of best practices, of the myths of homelessness and of the human need for housing are being documented. Thanks for thoughtfully highlighting this critical topic!